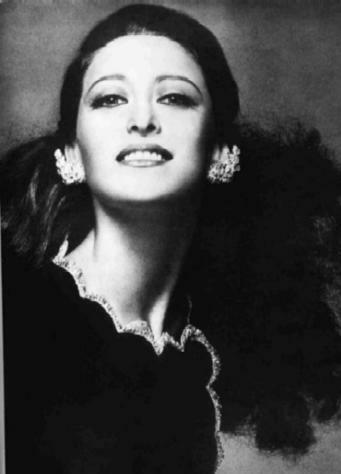 MAYA PLISETSKAYA WAS REALLY DANCING, HER HANDS AND LEGS WERE DOING ALOT OF DEMONSTRATION WHILE SHE’S MOVING THE BODY IN AND OUT.. IT WAS A DIFFERENT KIND OF DANCE. This concert was had for me to sit and watch at the beginning because they where repeating the beat over and over, with one female dancer, One hand dancer then two hands dancing,then saxophones started playing and her legs started moving with hands, about seven people were sitting with their heads down. She started adding her hip and legs bending side by side, then the people sitting raised their heads up. The same melody contained. the lady dancers hand did must of the dancing. The second part comes where she through her hands in front. Saxophone where used twice on the music. Later, two male stood up, one on each side of the table and started dancing with her.She was dancing slowly than the order male dancers. Three male immediately came up, little by little the male dancers joined her in dancing.Male dancers rounded the table while she was in the middle jumping and having fun l should say with the music.You can really tell that she enjoyed very bit of the performance by she smiling at the stage.All the male dancers where very good. It ended up not being barring as l thought. This was my answer not comment, before l could type my answer, l mistakenly touched something and it went even before l finish. l hope Prof. Oakes will see this and change my grade.